History of Geology: “Stuores”, a pasture and it’s "coréc"
In 1839, during his voyages trough the Alps, the German geologist H.L. Wissman noted that native people of the Gader Valley in the Dolomites sell petrifactions to earn some supplementary money, but "They demand so much money, that it can be paid only the half sum that they want." 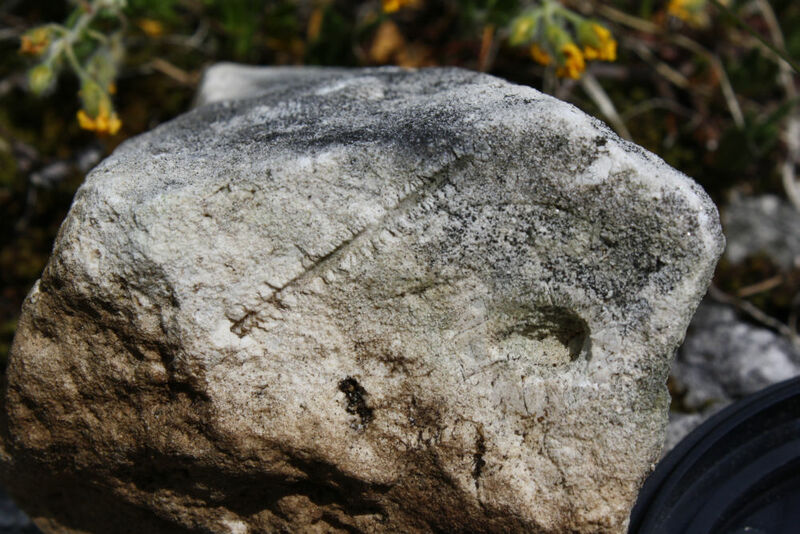 Since the beginning of the geological exploration of the Alps from 1800 onwards, farmers and pastors, often visiting the high situated pastures were fossil-rich rocks crop out, collected fossils to sell it to the first tourists, naturalists and geologists visiting the region. In the ladinian, an old idiom, speaking valleys of the Dolomites fossils were called simply "coréc", and regarded as beautiful, but mysterious natural things. On the plateau between the two innermost bifurcations of the Gader valley is situated the so called "Stuores", a pasture where the locals of the (once) small village of St. Cassian let graze their cattle and sheep. Here escarpments of large mass wastings expose a succession of marls, limestone and breccia-layers, and single, large limestone boulders, embedded within the marls. These deposits represent turbitides, composed of riff detritus that 240 million years ago break of from the reefs and atolls, still visible at the horizon in form of the steep peaks of the Dolomites, and precipitated in the depths of the sedimentary basin between them. Fig.1. View of outcrops of marls on the Stuores pasture. In 1830 the German aristocrat Georg Graf zu Münster got interested in the fossils collected in the surroundings and pastures of St. Cassian. Fig.3. 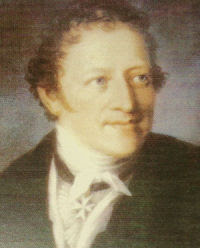 Georg Graf zu Münster (1776 - 1804). 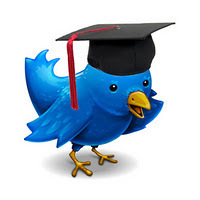 "Trough Leopold von Buch I become conscious for the first time about these petrifactions. Many years ago he brought some of them from Tyrol, and during his visit he was so kind to concede some of them to me, so also the spine of an unknown echinoid. This led me to collect from these petrifactions as much as possible. After I studied and draw carefully some thousands specimens, comprising these deposited in the Ferdinandeum of Innsbruck, and in the local Mineral contour, I tried to identify the different kinds and species as exactly as possible. Until them nobody cared about this worldwide fossil richest site." 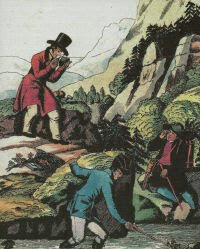 In 1834 Münster publishes his results in his opera entitled " Über die Kalkmergel-Lager von St. Cassian in Tyrol und die darin vorkommenden Ceratiten" (About the marl-beds of St. Cassian in Tyrol and in it occurring Ceratites), without having visited the Gader Valley once. Münster is a very wealthy man; he can afford large sums to buy collections and species. Proud he claims that from 128 different studied fossils 112 are new to science, and only 16 of the species are know to occur on others fossiliferous sites. Fig.4. Some fossils of the surroundings of St. Cassian, by LAUBE 1865 (Plate 2.). But Münster is also a great promoter and patroniser of palaeontology, part of his collections he cedes to public institutions, for example only to the University of Cambridge he donates more then 20.000 fossils! Finally in 1840, after his retirement, he finally has the time and the possibility to carry out the difficult voyage into the Dolomites to the Stuores pastures. 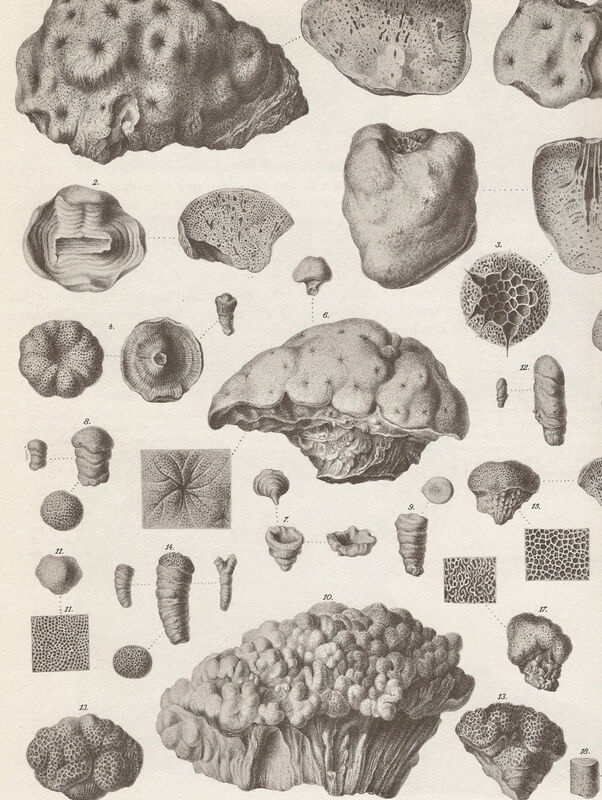 His impressions and ulterior research on the fossils found there he publishes in collaboration with the geologist Wissman in 1841, their work is entitled "Beiträge zur Geognosie und Petrefactenkunde des südöstlichen Tirols" (Contributions to the Geology and studies on petrifactions of the southeastern Tyrol), in which the two naturalists propose also the (still today) official name for the studied geological formations: Cassianer Schichten (Layers of St. Cassian) and Wengener Schichten, after the two nearby villages. Fig.5. 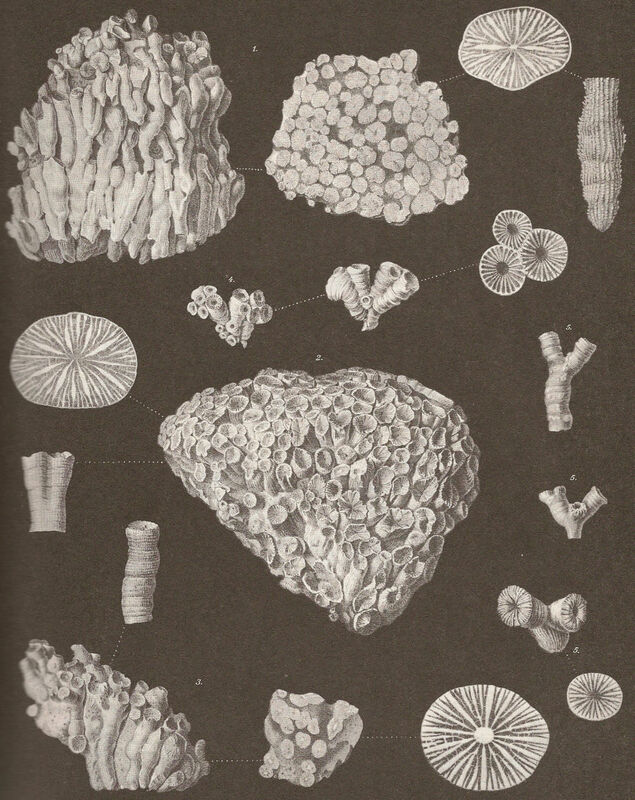 Some fossils of the surroundings of St. Cassian, by LAUBE 1865 (Plate 4.). After the death of Münster in 1844 his collection is sold to the Paleontological Bavarian State-Museum in Munich, it comprises 150.000 specimens, and the finale price amounts to 35.000 Gulden, today's equivalent would be approximately 7 million Euros!